We provide expertise in search marketing solutions for businesses through SEO, Digital Advertising, Social Media and building web pages. 9 out of 10 Google inquiries are answered from Page 1. 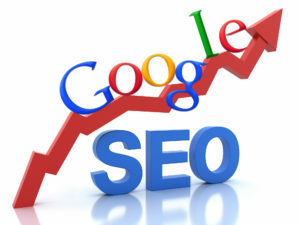 If you get Google top rankings you will get more inquiries and grow your business. If you want to outsource SEO and get great results from an affordable SEO business come to us. If you want a SEO Agency, a SEO consultant or SEO Packages contact us. 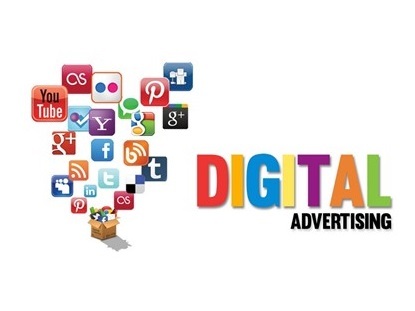 We offer advertising through Adwords, Facebook, Linkedin. We test to ensure that Search Engine Marketing works for you by testing and tracking. We know how to optimise campaigns so you have the best chance of success. We also allow you to retarget customers. 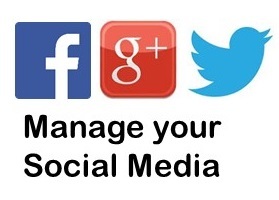 Through the appropriate Social Media options we’ll ensure you take advantage of spreading your message to a wide audience, who will engage with your brand. Facebook Management, LinkedIn tagetting and Instagram for the visual product have brought exponential growth to our clients. 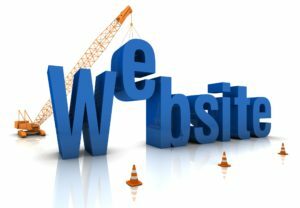 We build simple and effective web pages that are optimised for SEO. Many web developers say they set you up for SEO, but very few are able to deliver results.